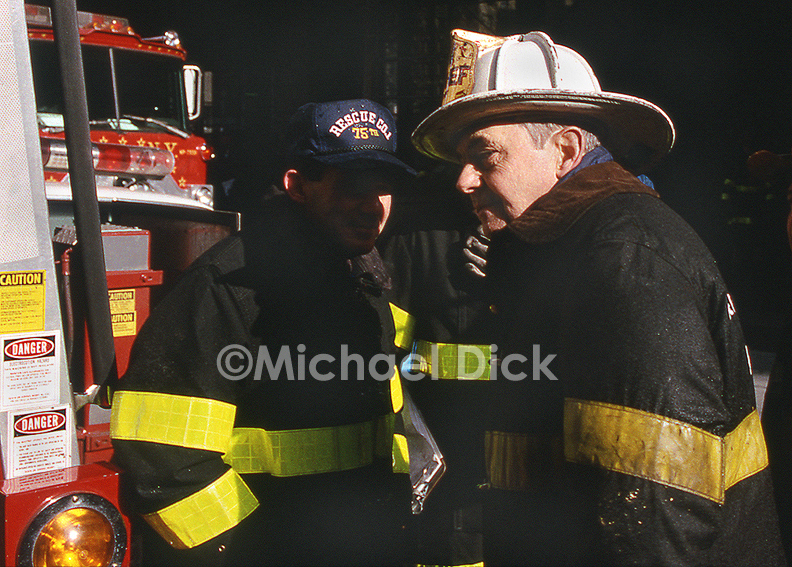 William M. Feehan (when he was Chief of Department) at a 5th alarm in Da Bronx in 1992 . (Deputy Fire Commissioner) to perish on 9/11. RIP.